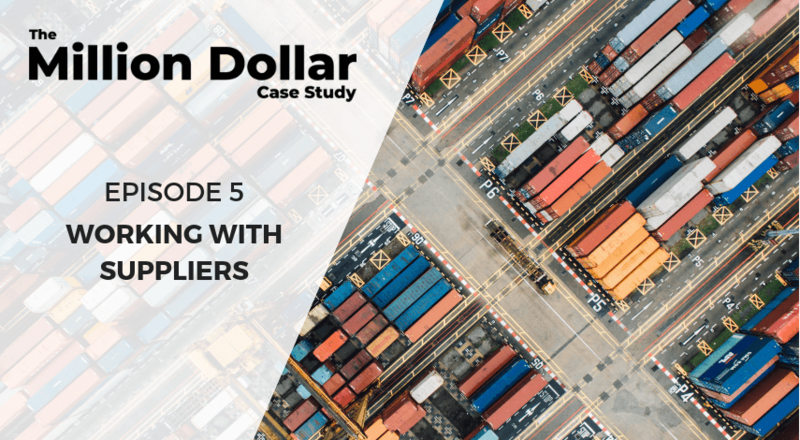 In this episode of the $$ Million Dollar Case Study $$ we cover how to ship from China and work with suppliers on Alibaba for maximum profits! 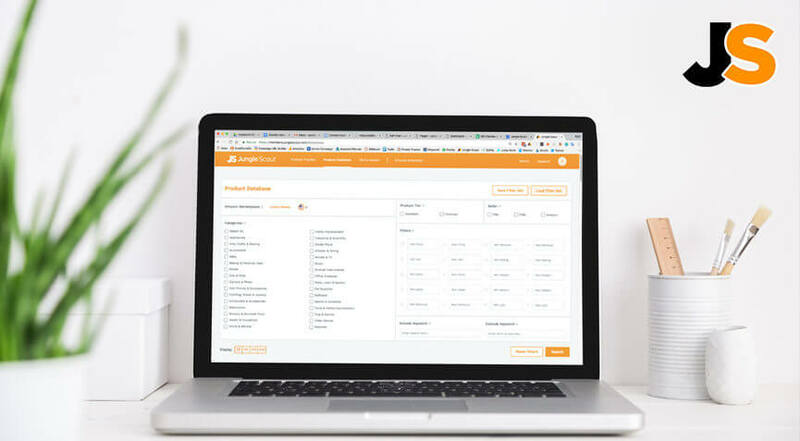 Do you need a patent for an Amazon FBA product? 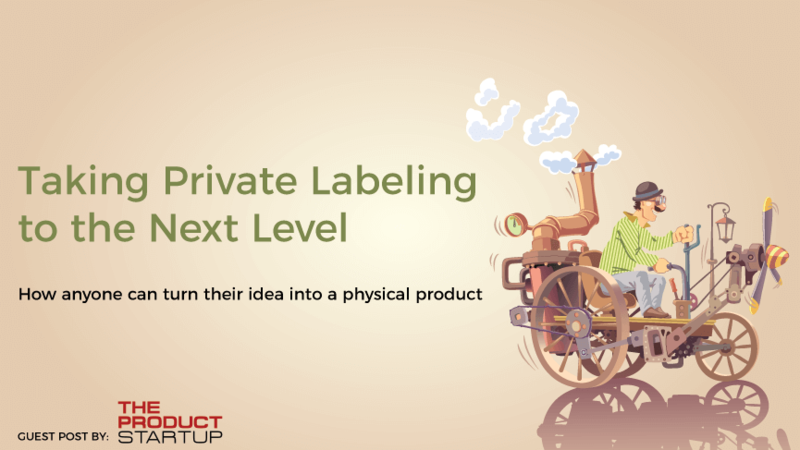 Understanding Amazon private label product patent research for your FBA business. 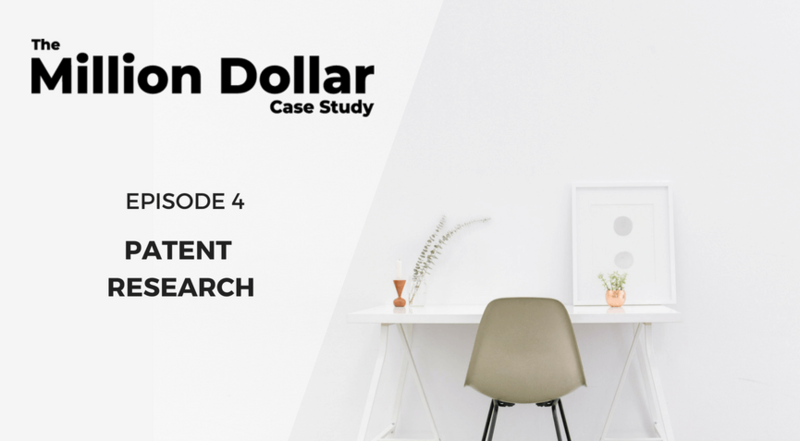 What are the newest features from the best Amazon FBA product research tool in the market? 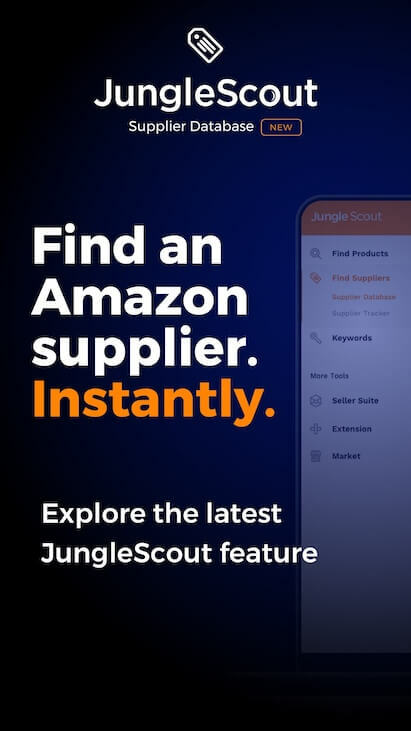 Read more about how you can accelerate your path to finding the best Amazon product opportunities around with the Jungle Scout Web App redesign. Fancy yourself as an inventor? 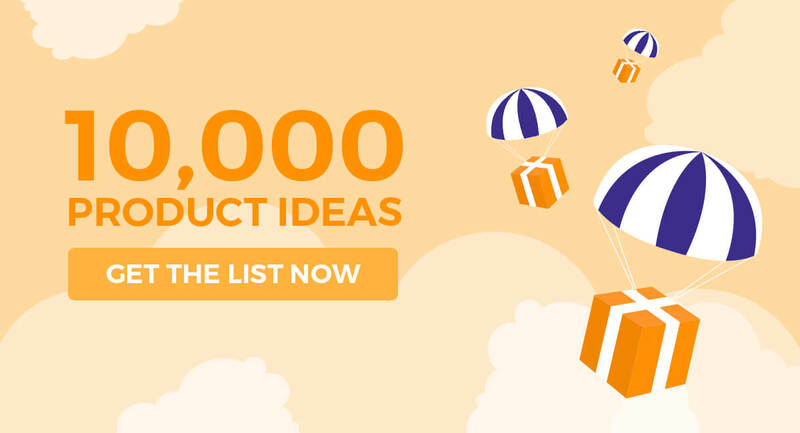 Want to make a product? 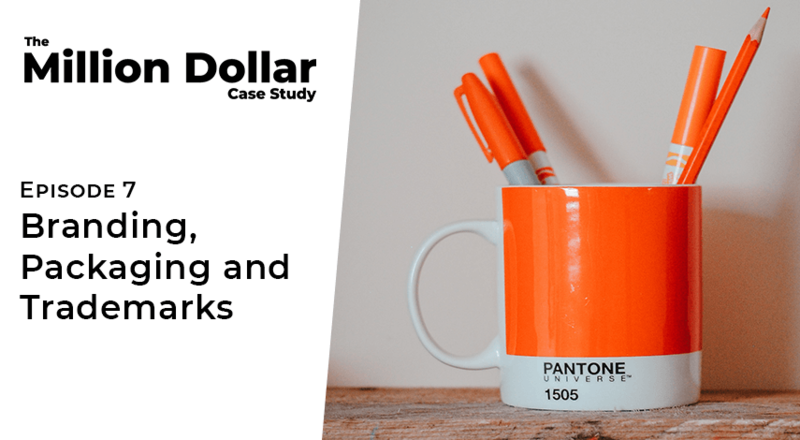 Find out the exact blueprint expert Filip Valica uses for Amazon Product Design and Development!